With more than 114 years of manufacturing expertise under their belt, Andersen Windows and doors is the top window and door supplier in North America. 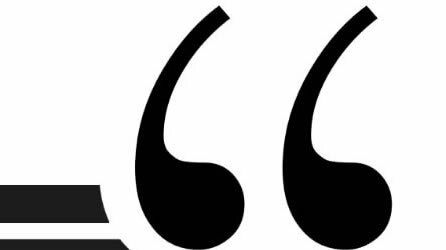 Every Andersen product is designed with customer satisfaction in mind – according to the homeowners brand survey in 2016, homeowners were more likely to recommend Andersen than any other competing brand. 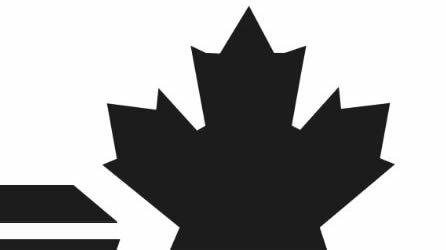 Andersen’s products come in a variety of different styles, colours, and designs – all of which have various customization options available to make your home or cottage truly stand apart from the crowd. 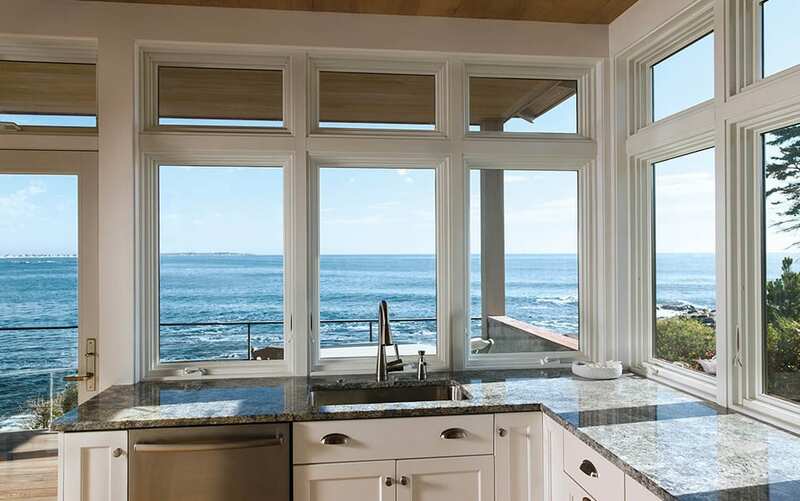 Andersen offers window products manufactured with top of the line wood, aluminum, fibreglass, vinyl and proprietary Fibrex materials that stand up to the elements and regular use without fading, flaking, or peeling. Andersen has been renowned for its industry leadership in producing top quality energy-efficient products. 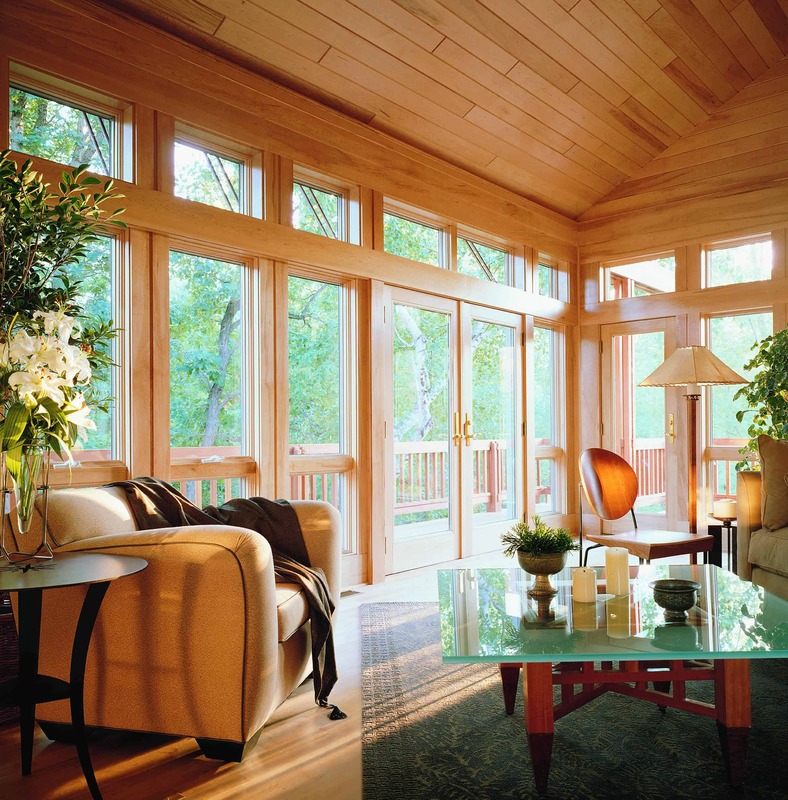 All Andersen windows are manufactured with Canadian and U.S. environmental standards in mind, and in 2017, Andersen received Energy Star’s Partner of the Year award for Sustained Excellence. As Andersen’s official Muskoka area dealer, Muskoka Window and Door Centre offers a huge selection of Andersen products, many of which are on display in our expansive showroom. 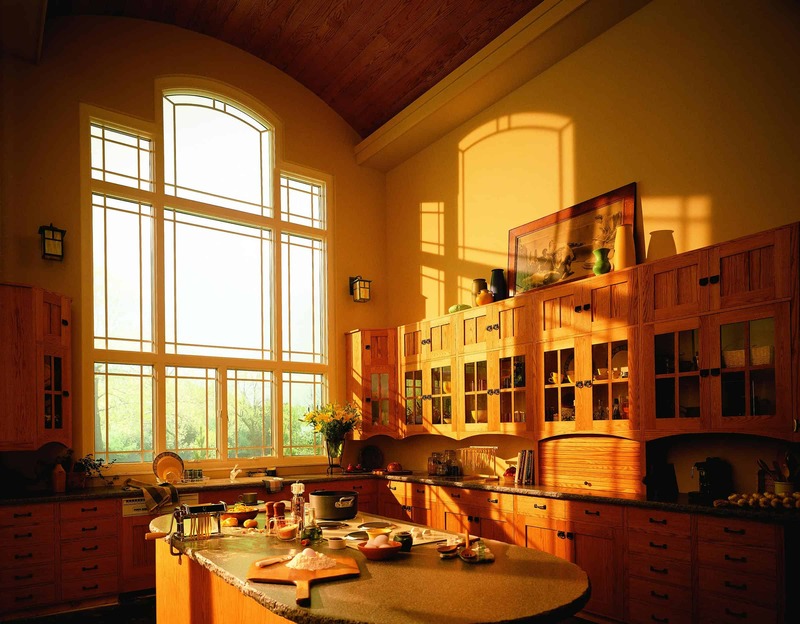 All Andersen window products are available in custom sizes and are manufactured to your specifications. Visit our showroom to view our full Andersen range, including the following products. Download the brochure for Andersen A-Series Windows. 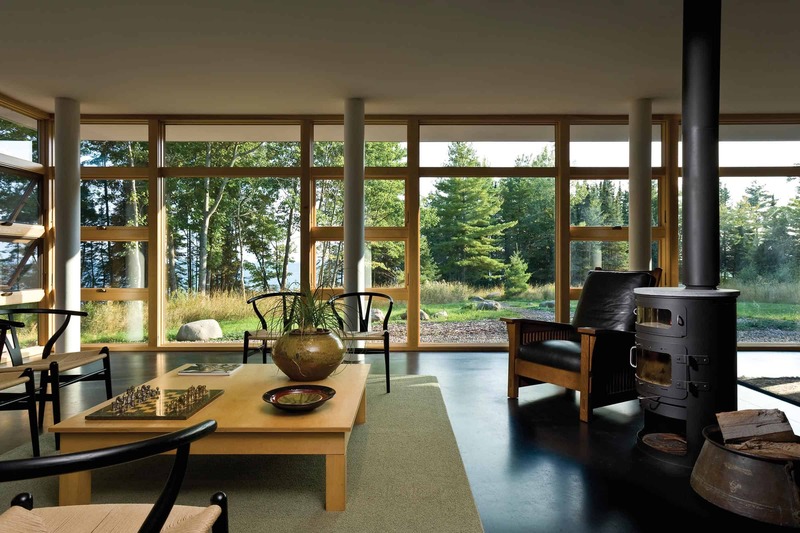 Download the brochure for Andersen E-Series Windows. Download the brochure for Andersen 400 & 200 Series Windows. 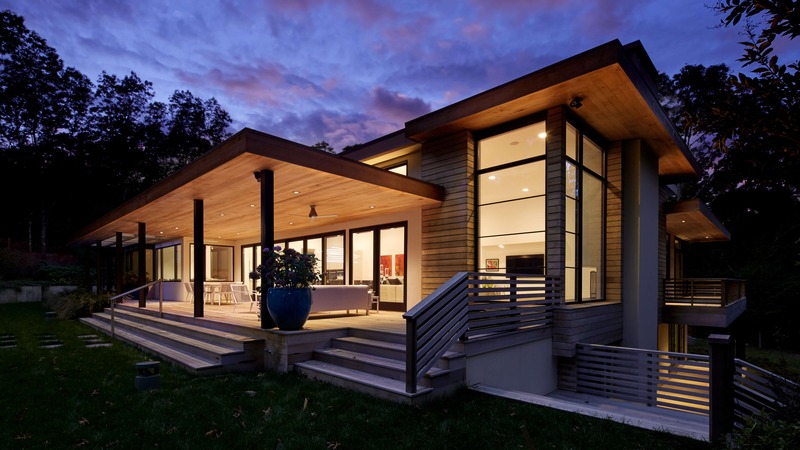 Download the brochure for Andersen 100 Series Windows.